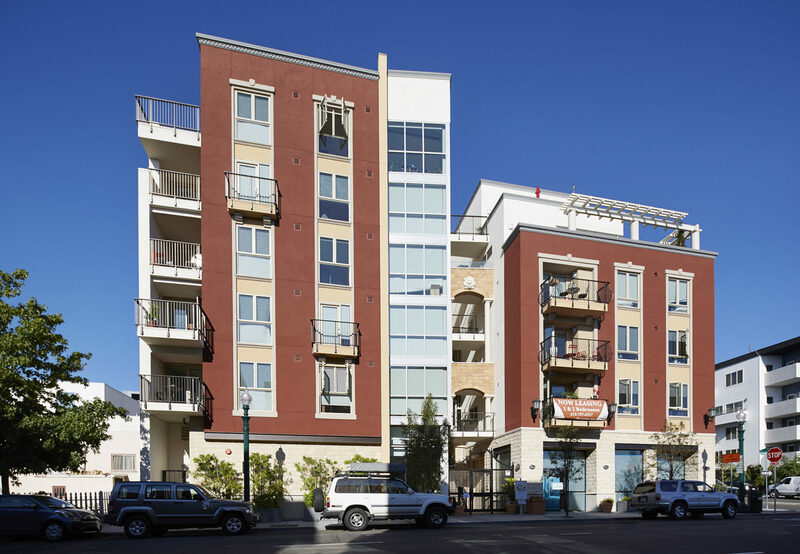 This six-story apartment building with 2-levels of subterranean parking is located in the heart of Little Italy in San Diego. 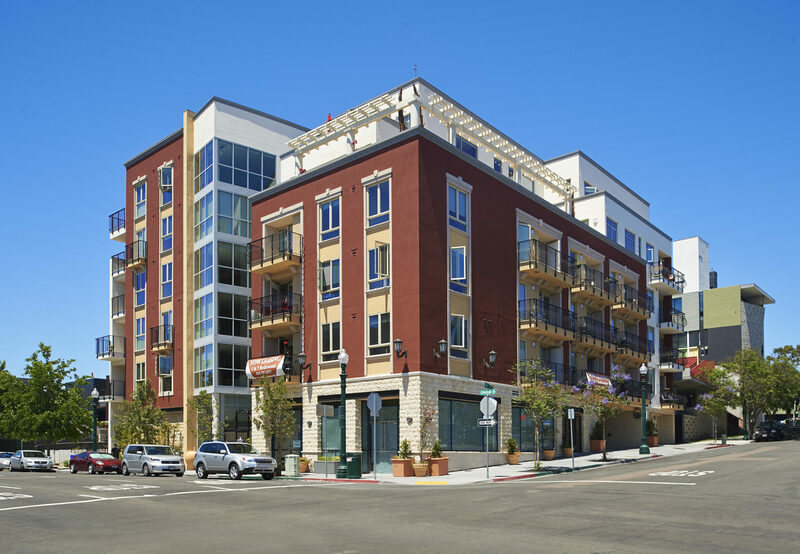 The product consists of 40 apartment units and ground-floor retail. 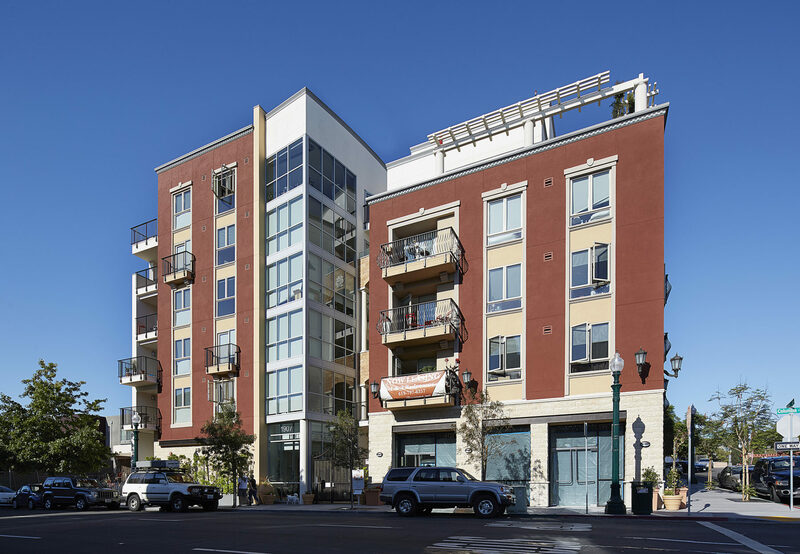 Complying with CCDC and Downtown San Diego Requirements and Zoning, the ground floor offers street level access to the Lobby Entrance, Retail, Parking and access to the lower levels of the Parking Garage.